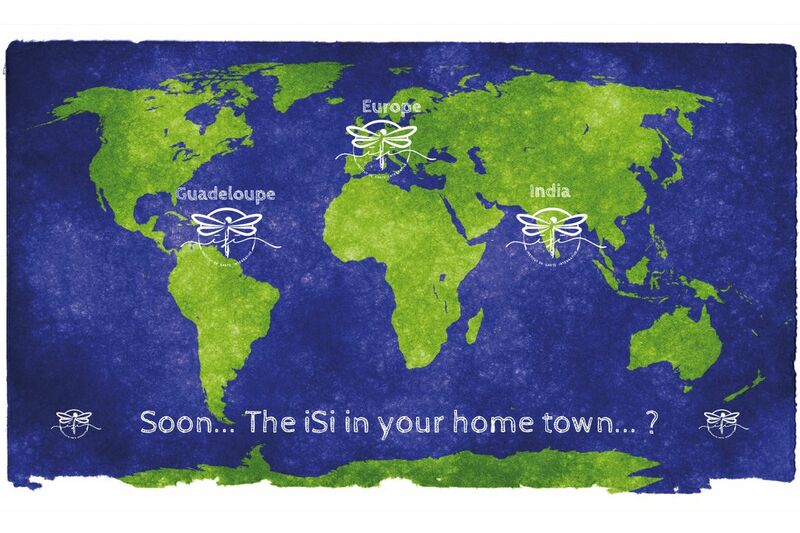 WELCOME TO THE ISI ! A WORLD MORE IN CONNEXION WITH LIFE. How about you ? How do you live your health ? Hyperconnected and hyperhuman ? With the possibility of rejuvenating with your inner ressources ? Inspired by modern technologies and ancient wisdoms ? With purpose, joy, creativity and playfulness ? Not only in a medical setting ? 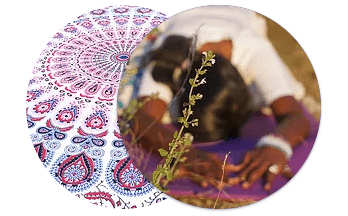 Health rimes with the verb to feel, and to awaken to your 5 senses ? There are many chances that you already think as an « integrative mind » ! Open to anyone curious about his health, and driven by an inner call to take better care of you, of the others, and of the planet. If you want to join us, it’s here ! `` A weekend of awakening, well-being, and beneficial introspection, to tap into my potential, and to realize that integrative health is THE solution to live better my job as an health care giver. And find back purpose in the care i give to my patients. It’s a progressive and soft approach, in a caring group. The sharings are sincere, and free in professional and personal subjects if you want. Our intentions flew with Cecile, the air hostess of the group, to TeoTihuacan and that is a unique gift. We are connected forevever ! Nathalie is a caring and soft guide in this huge maze of integrative health, and she shares her knowledge and experience with attention. Your advices will come with me, and let the universe sort out the details. THANK YOU ! In the future, i want to experience a Bulle sensorielle in the land of Ayurveda. Let’s see ! Let the universe sort out the details ! ``I lived my whole life training in different well-being approaches. This Bulle helped me to créât the different bridges between my superpowers, and let me more space to follow my intuition.